See what makes the Bay State such a "wicked pissah" place to be. Massachusetts is the birthplace of our nation, and features a wide array of attractions for the whole family. 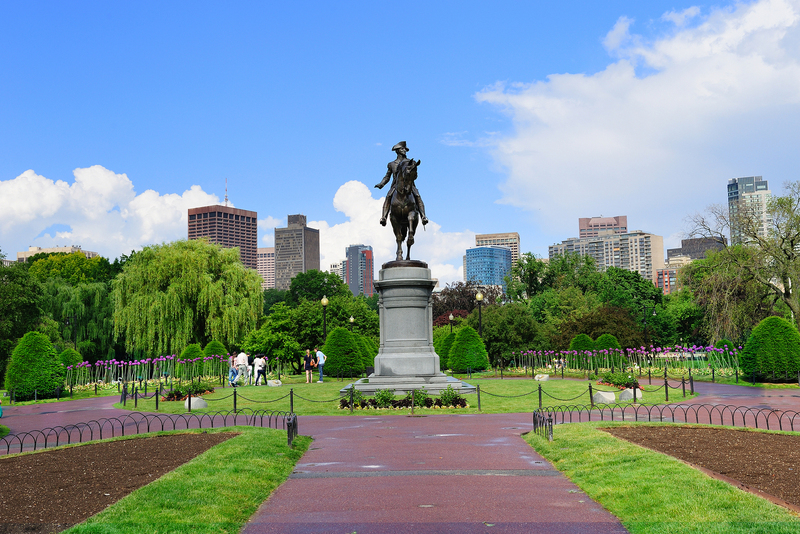 Take historical tours, dine in award-winning restaurants, see famous art in one of the state's numerous museums, watch one of MA's championship teams play a game, and much more. Visit one of the country’s largest and oldest living history museums with a trip to Old Sturbridge Village. You’ll meet costumed historians, while exploring antique buildings and water powered mills. With plenty of hands-on activities, it’s the perfect place to take the kids for a day of fun and learning. Get into the football spirit with New England’s Super Bowl champions, the New England Patriots. The Hall at Patriot Place is the perfect destination for any sports-fan. You’ll get to see rare and unique sports memorabilia, exclusive videos, and there’s even a chance you’ll get to meet one of the former Patriots. Beer lovers shouldn’t miss out on a trip to the Sam Adams Brewery. Take a tour of the brewery and learn about the history of Sam Adams. Learn about the brewing process from beginning to end. At the end of the tour, sample some of Sam Adams’ award-winning beer, and visit the gift shop for some great gifts and souvenirs. It’s not just a store, it’s an experience. Take a trip to the Yankee Candle Flagship store in Deerfield for an experience guaranteed to smell better than any other. Kids will love making their own candles at the Wax Works area, and everyone can take a stroll through the magical Christmas village. Feeling hungry? Try out the Yankee Candle Restaurant for some delicious dishes.